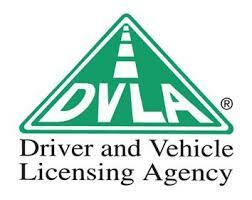 1 January 2018 – DVLA laws changed for Group 1 (car and motorcycle) drivers who are on medication that carries a hypoglycaemic risk (sulphonylureas, meglitinides, insulin). Previously the law stated that if they had ≥2 episodes of severe hypoglycaemia in a year even when asleep they would have their licence revoked. Now only individuals experiencing episodes of severe hypoglycaemia while awake are likely to lose their driving licence. The amended law also allows anyone who lost their licence because of severe hypoglycaemia to renew their licence within 3 months of their last episode. The law remains unchanged for Group 2 (bus or lorry) drivers.